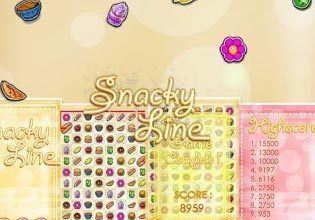 Snacky Line is a puzzle game where you need to connect pairs of yummy snacks. You can draw a line between two adjacent snacks or a line along the board edge! Longer lines will earn you more points. Warning: playing this game might make you hungry!